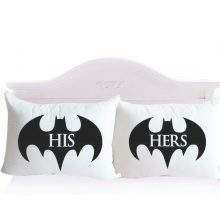 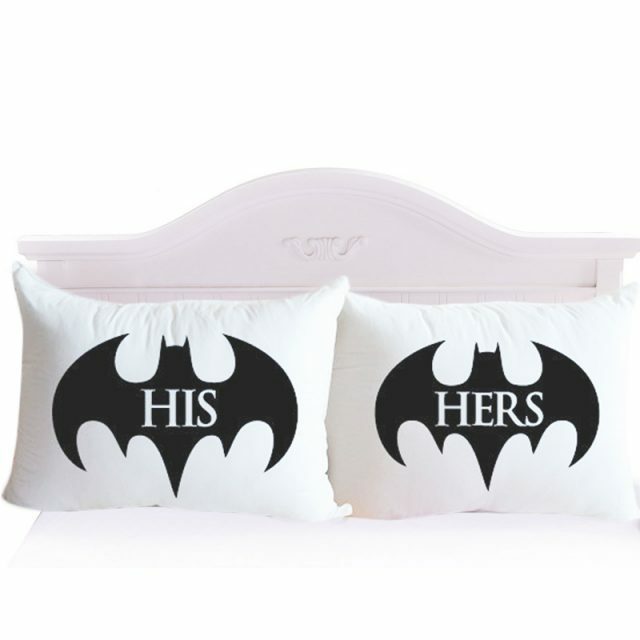 Customise your room with little addition of romantic Batman pillowcases. 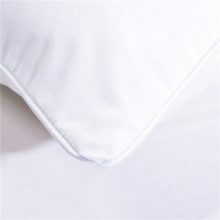 Make sofa great again! 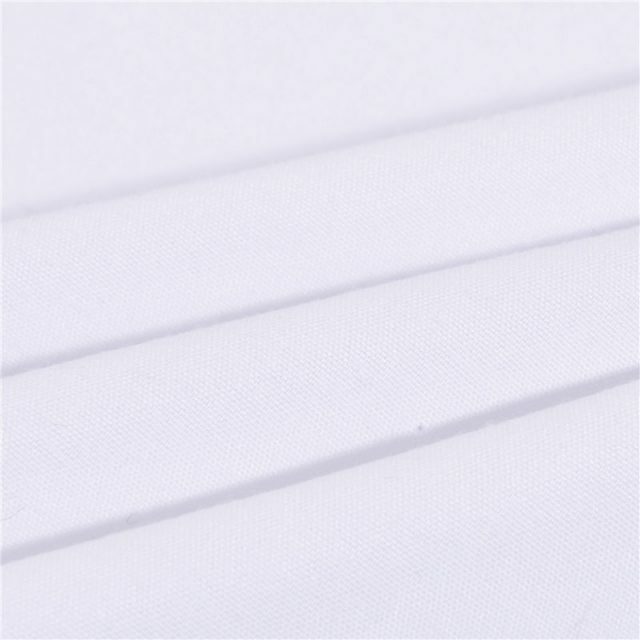 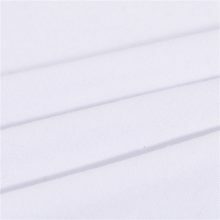 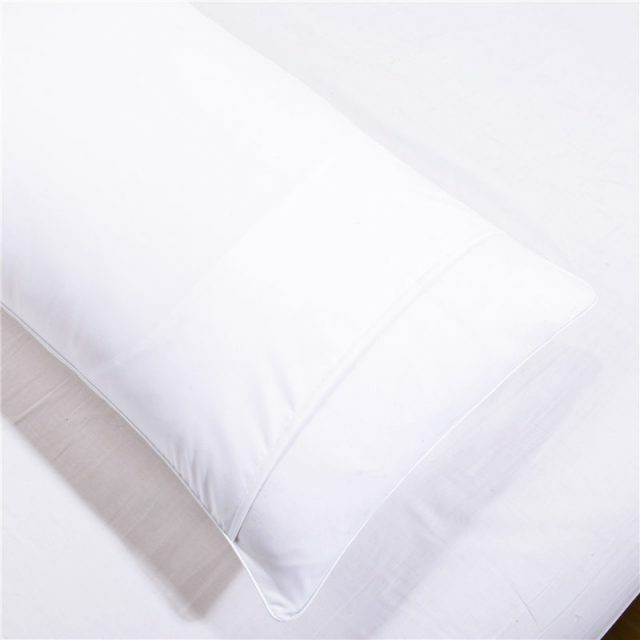 Made of durable cotton linen blend material sized 17x17inches/43x43cm.